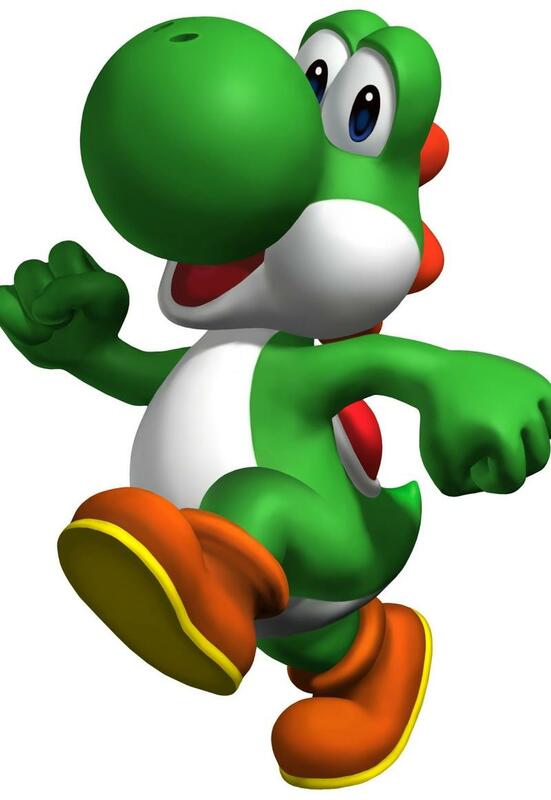 Super Smash Bros. for the 3DS Glitch Leads to Super Sized Yoshi! Japanese gamers playing Super Smash Bros. for the 3DS have stumbled across a hilarious glitch in which Yoshi can blow up a rival Yoshi to enormous sizes. The glitch can be accessed through the Multi-Man gameplay mode by selecting Mario's dinosaur friend, Yoshi. This mode pits you against an army of delicate Mii-Fighters which only take a single hit to kill. After clearing out these trash mobs, the game drops in a larger version of the character you are using as a final boss fight, in this case being a larger, badder Yoshi. From here, use Yoshi's classic tongue move to swallow the rival Yoshi and turn him into an egg. The glitch kicks in after each successful attack when the egg mysteriously gets bigger and bigger, leading to a larger and larger Yoshi when it hatches. He can grow to be larger than the stage itself until it is impossible for him to land hits or even find sufficient footing. Needless to say, despite his monstrous size, it's still easy for him to lose. Japanese gamers have also confirmed that they can get the glitch to work for a few other characters, including Greninja. After EA canonized the Tiny Titan glitch by making it a real feature within Maddene, do you think that Nintendo will follow suit and make a game mode in which the opposing enemy grows and grows in size with each attack? I'd like to think so, because it sounds like a fun idea, but Nintendo's pride for perfection makes me think they'll nip this one in the bud before it comes to America, and it will vanish into history, just like loot caves.